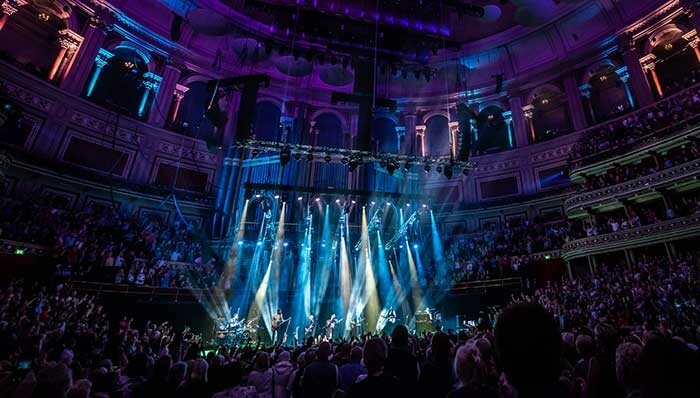 UK – Lighting designer, Derek Jones utilised the new Vista 3 by Chroma-Q lighting and media control system to deliver his stunning lighting design for British music icon, Sir Cliff Richard's recent tour celebrating 60 years in music. 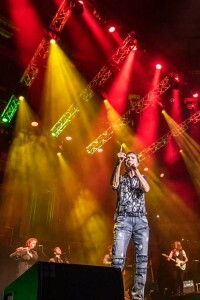 With Sir Cliff's music being presented as a 20 minute section for each decade in chronological order, Derek's design incorporated a mixture of traditional and high-tech show elements to faithfully recreate the stage lighting of each period, giving the shows a nostalgic feel of stepping back in time to each actual music era. The rig included MAC Auras providing band key lighting and full stage wash, and MAC Vipers for breakup, PROLIGHTS ArenaCOB Full Colour blinders bringing the opaque band risers to life, Chroma-Q Color Force II 48 LED battens lighting white gauze drops plus ladder drops featuring CP Sharpys, 2-lite moles and ER Productions BB3 lasers. 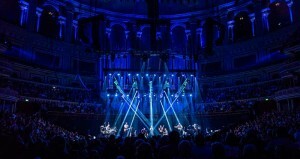 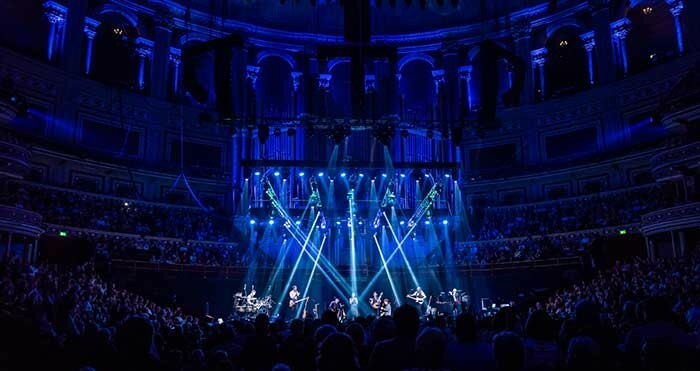 The tour also utilised house rigs, such as the Royal Albert Hall's architectural lighting package for the shows at the legendary concert hall.